Need document shredding that conveniently comes to your business or home on the date that is best for you? The next step is to call Time Shred Services. In today’s day and age, information is just as important to residents and businesses in Vauxhall NJ. Many businesses and residents don’t realize the amount of information they leave lying around or discarded wrongly in the trash that anyone could have access to. Don’t put yourself at risk of a lawsuit or fines simply because you threw out the wrong piece of paper. Trust your documents to Time Shred, a secure document shredding service that comes to your door in Vauxhall NJ. It starts with just a telephone call. Once you call, our customer service team will work with you to determine what level of shredding service you’ll need. You might have a large shredding project that needs to be done quickly, or you might be a resident that needs to shred documents that you have had for years. In any case, we will give you a very fair quote with no surprise charges when we arrive to shred your documents and our paper shredding trucks can be there the very next day to shred all your documents under your watchful supervision. 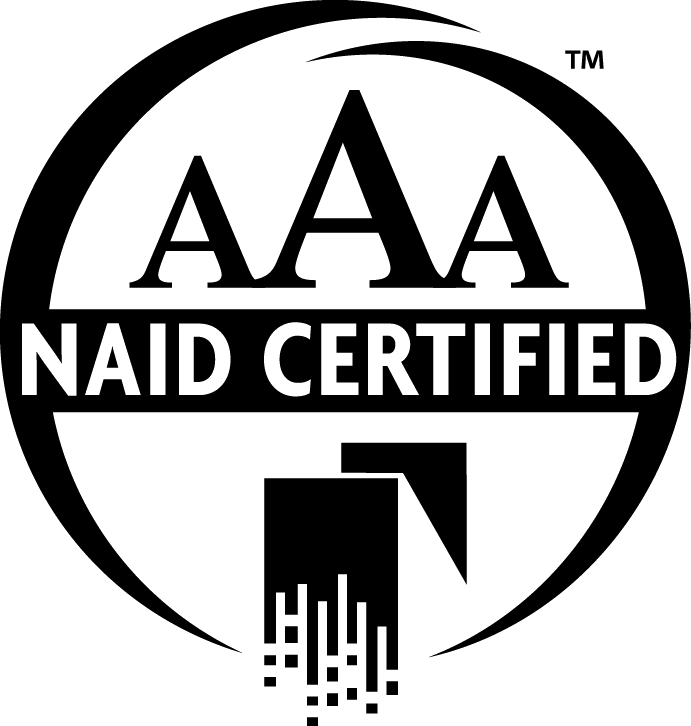 In the document destruction industry there is one certification that is nationally recognized and satisfies the due diligence requirements of federal and state privacy laws, the NAID AAA Certification. NAID stands for the National Association of Information Destruction which is the document shredding industries governing body that sets the standards for the shredding industry. Time Shred is an AAA Certified document shredding company. That means we meet and exceed the highest standards in the paper shredding industry. Our shredding technicians are experienced and well-trained in how to handle your documents. We vet all our employees with drug tests, background checks, and they all sign binding confidentiality agreements before they arrive to service our clients. 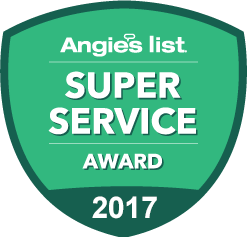 Your security is our priority and we want you to be comfortable with the people that are coming to your home or office and you are entrusting your private information to. Our fleet of document shredding trucks is the most advanced in the industry. Our shredding trucks are equipped with industrial shredders that have the highest capacity in the industry with the ability to shred 6,000 pounds of paper per hour. Our shredders are so powerful that you don’t have to remove staples, paper clips, rubber bands or binder clips from your files and documents. Each paper shredding truck is also fitted with a camera system so that you can watch your documents being shredded as it happens. You will never lose sight of your document with the monitors on the side of truck that allows you to see every detail of the shredding process. Our uniformed shredding technician will introduce himself and show you his picture ID. He will than ask you to identify what documents you would like shredded. Your documents are them placed into one of our shredding bins and then it will be locked. Once your paper is locked away in the secure shredding bins, they are rolled to the paper shredding truck where they are automatically lifted and your documents are emptied into the shredder. All of the documents we shred are recycled. The recycled shredded paper is converted back to paper pulp and then used to make other paper products. We save 17 trees with every ton of paper we shred. Contact us today to get that top notch shredding service when you need it, on your schedule Monday through Saturday. Call us today.